Welcome to the Payroll Service group of SmartGuy.com. Feel free to interact with other professionals from across the world. You can find professionals, find deals on services, find professionals who might barter, or simple post questions, comments, or suggestions. Payroll services automatically calculate how much employees should be paid each pay period. 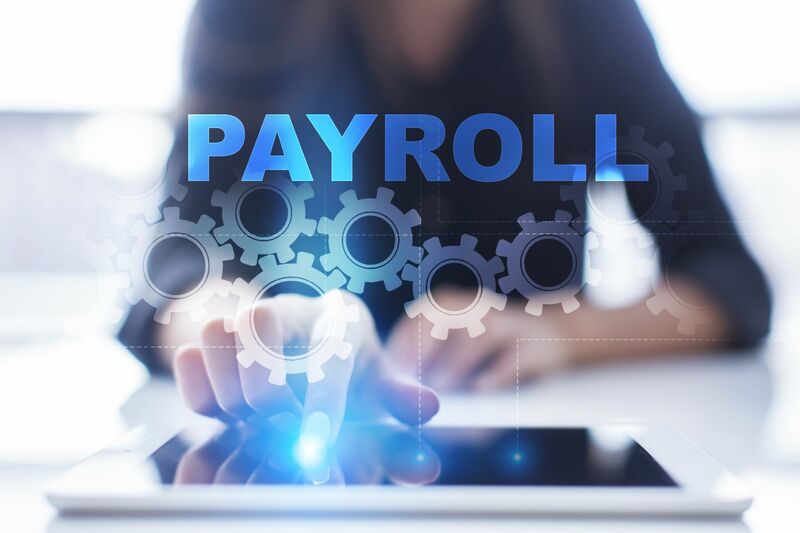 Payroll services can also withhold employee taxes, file quarterly payroll tax reports and pay tax withholdings to the proper state and federal agencies.